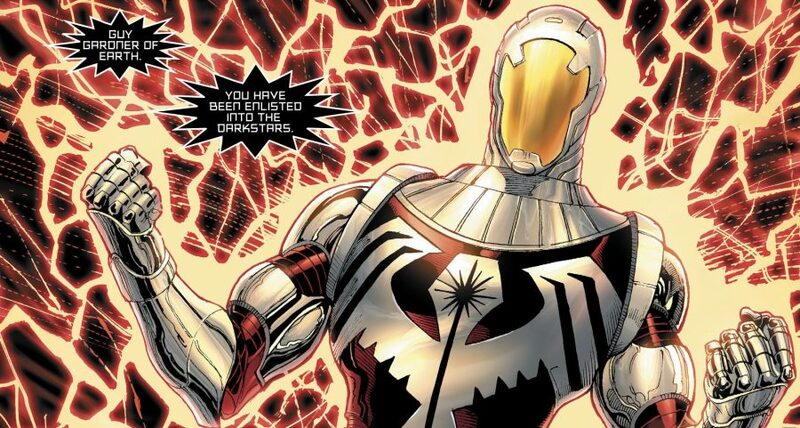 DC Comics Universe & Hal Jordan & The Green Lantern Corps #50 Spoilers: The Darkstars Opus Finale That Leaves DC Changed?! Preview MIA?! 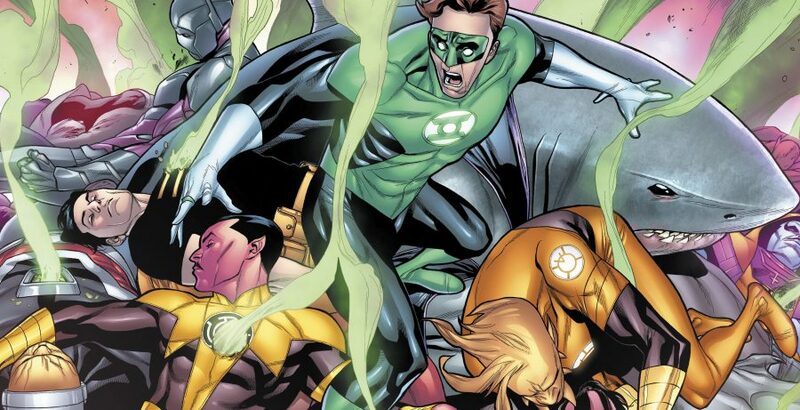 DC Comics Universe & Hal Jordan & The Green Lantern Corps #48 Spoilers: The BIG Secret Of The Darkstars Revealed! Here we go into the home stretch! 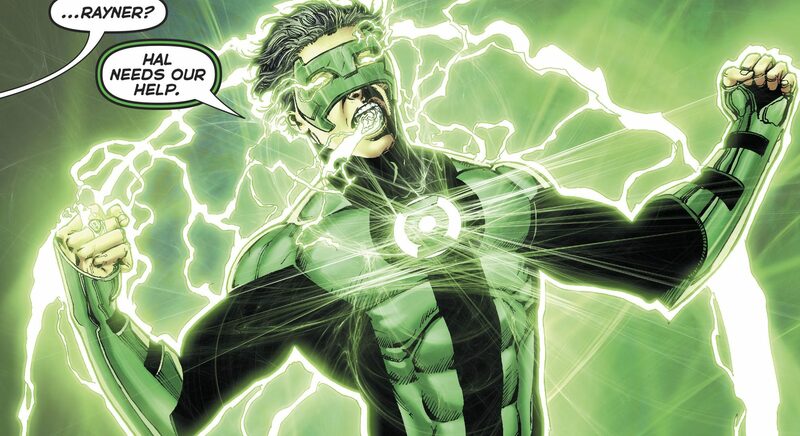 DC Comics Universe & Hal Jordan & The Green Lantern Corps #47 Spoilers: The Darkstars Strike As Hal Jordan, Guy Gardner & Kyle Rayner Secure Allies As John Stewart MIA w/ The House Of Zod! The march to #50 continues! 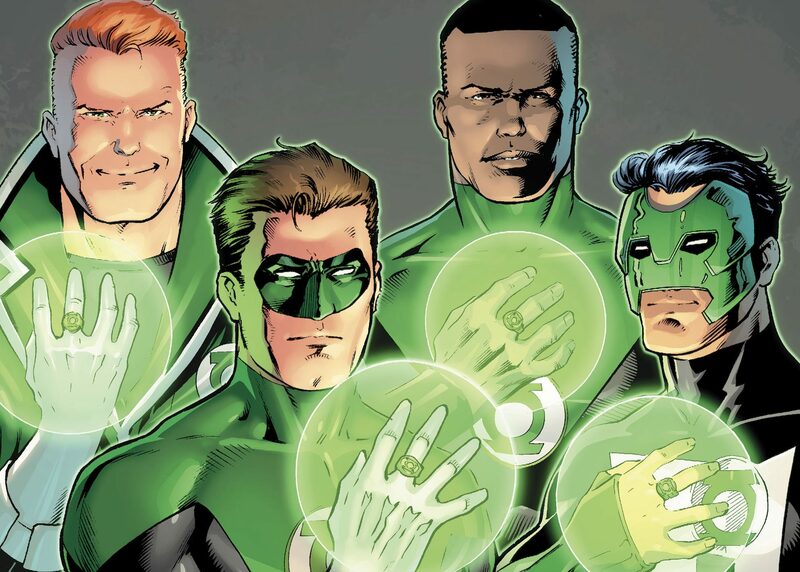 DC Comics Universe & Hal Jordan & The Green Lantern Corps #46 Spoilers: To Face The Darkstars The Gang’s All Here – Kyler Rayner, Guy Gardner, John Stewart, Hal Jordan & … Arkillo?! 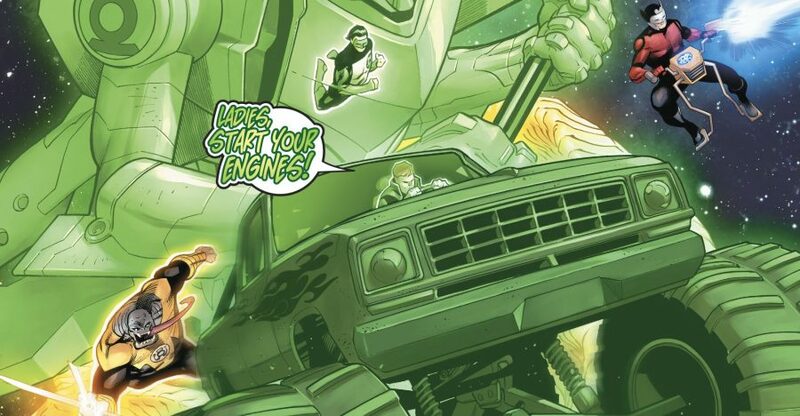 DC Comics Universe & Hal Jordan & The Green Lantern Corps #46 Spoilers: The Threat Of The Darkstars Grows As A Classic GL Is Turned Via Preview?! 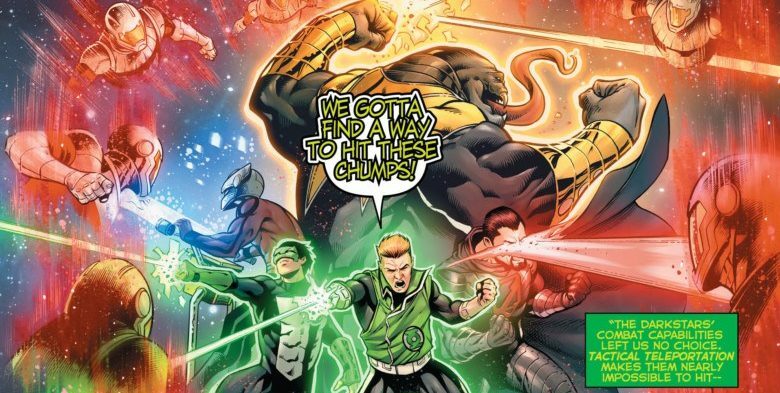 DC Comics Universe & Hal Jordan & The Green Lantern Corps #44 Spoilers: Darkstars Strike As Hal Jordan, Guy Gardner, John Stewart & Kyle Rayner Look To Recruit Villains Against Them? 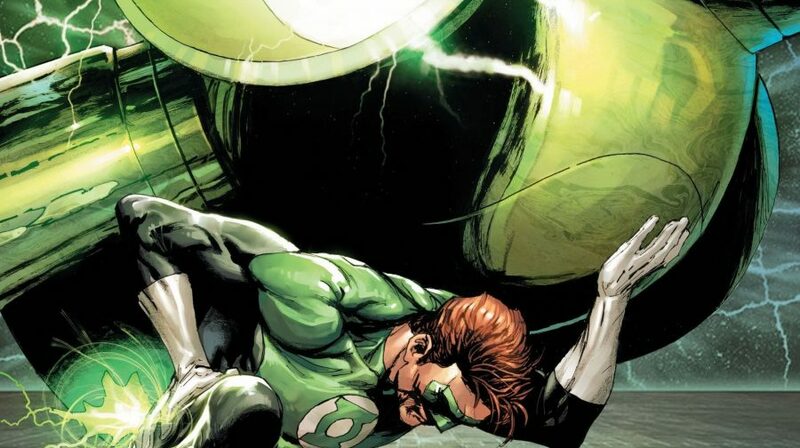 DC Comics Universe & Hal Jordan & The Green Lantern Corps #43 Spoilers: The Darkstars Defeat & Replace The GLC? These aren't your dad's Darkstars! 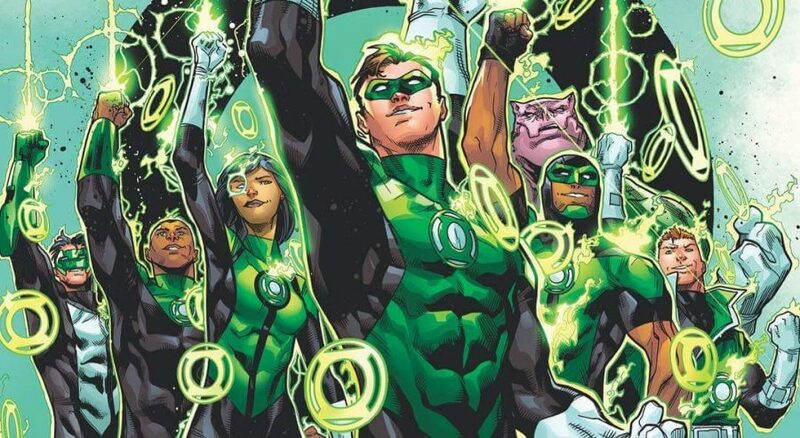 DC Comics Universe & July 2018 Solicitations Spoilers: Darkstars Get Upper Hand Over Hal Jordan & The Green Lantern Corps? 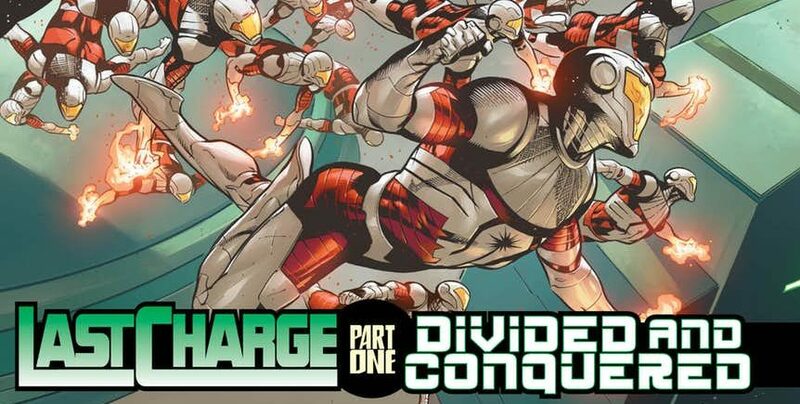 DC Comics Universe, Dark Nights Metal Fallout & Hal Jordan & The Green Lantern Corps #42 Spoilers: These Aren’t Your Daddy’s Darkstars?! 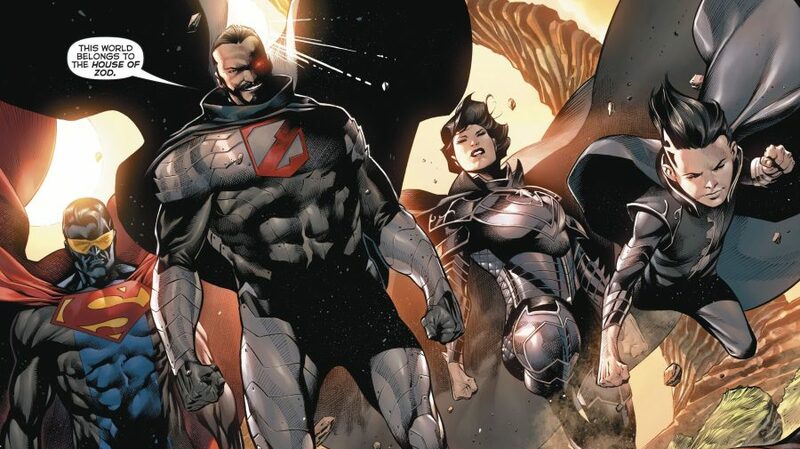 GLC or House of Zod? Who stands tall? 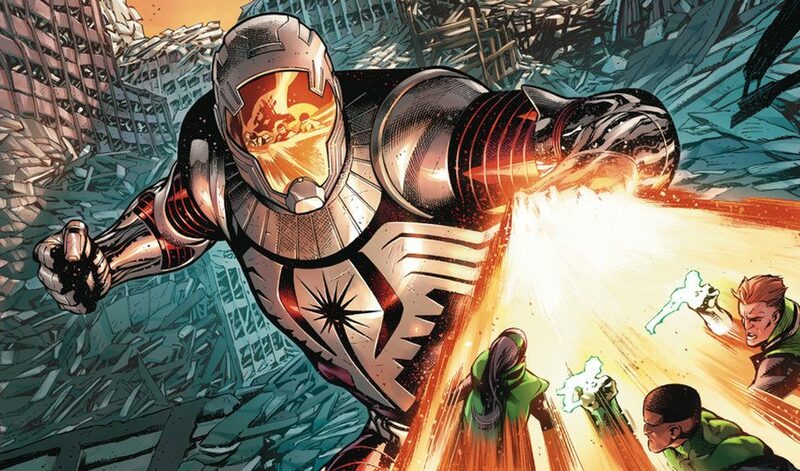 DC Comics Universe & Hal Jordan & The Green Lantern Corps #40 Spoilers: Is The GLC A Match For Superman Foes The House Of Zod? 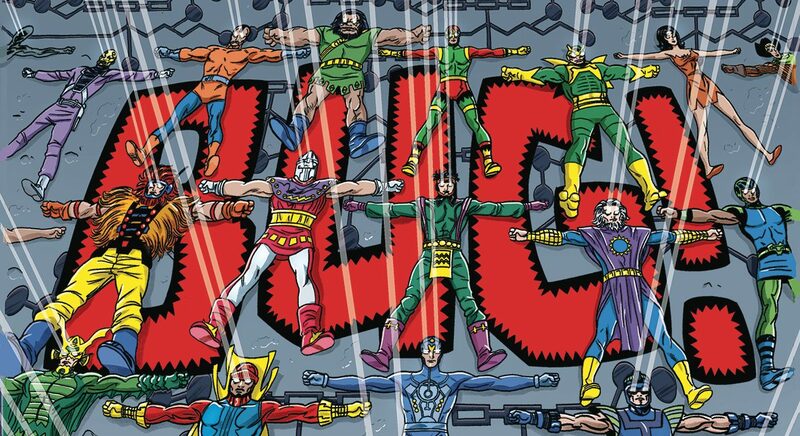 DC Comics Universe & May 2018 Solicitations Spoilers: The Darkstars Strike The Green Lantern Corps! 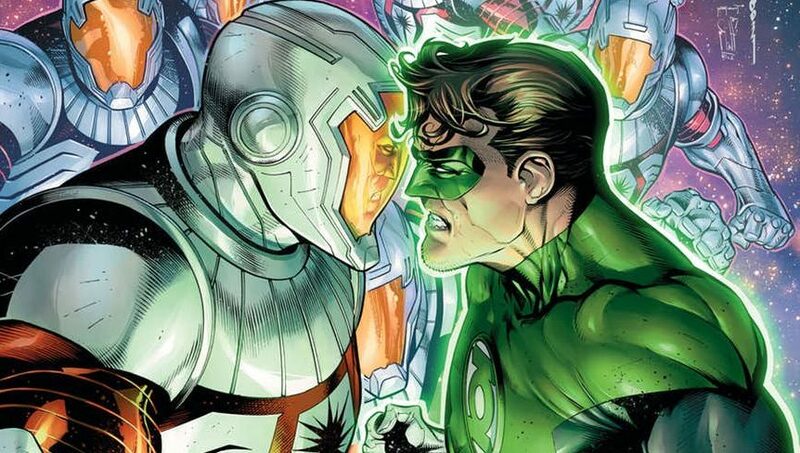 DC Comics Universe & Hal Jordan & The Green Lantern Corps #38 Spoilers: The House Of Zod Vs. GLC As Kyle Rayner Gets A New Costume?! 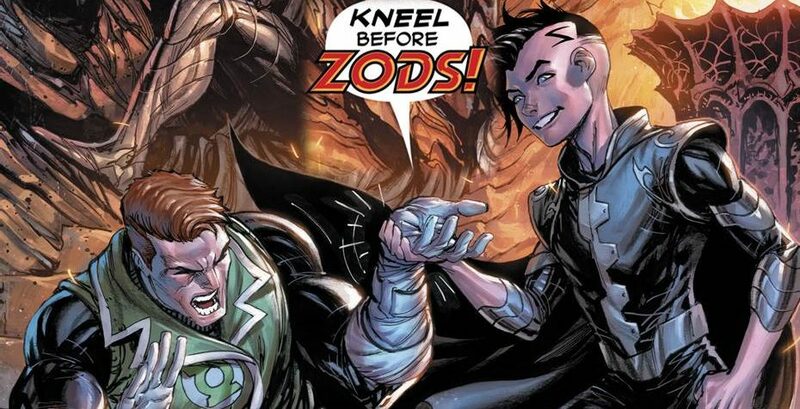 DC Comics Universe & Hal Jordan & The Green Lantern Corps #37 Spoilers: Kneel Before The House Of Zod! 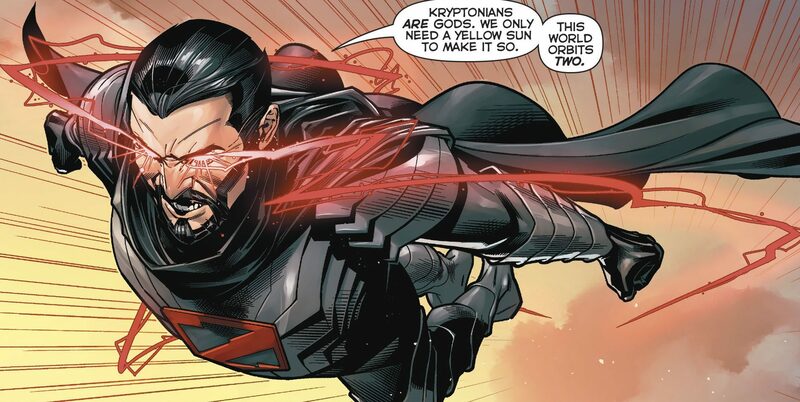 Superman Nemesis Building New Krypton? 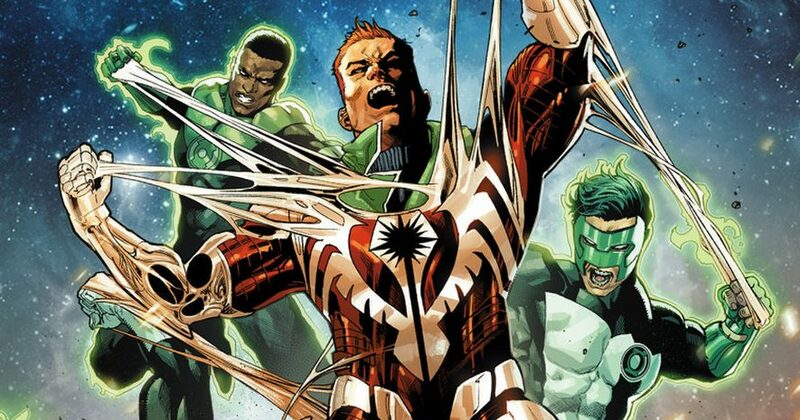 DC Comics Universe & April 2018 Solicitations Spoilers: Darkstars Take Center Stage Vs. Hal Jordan & The Green Lantern Corps! 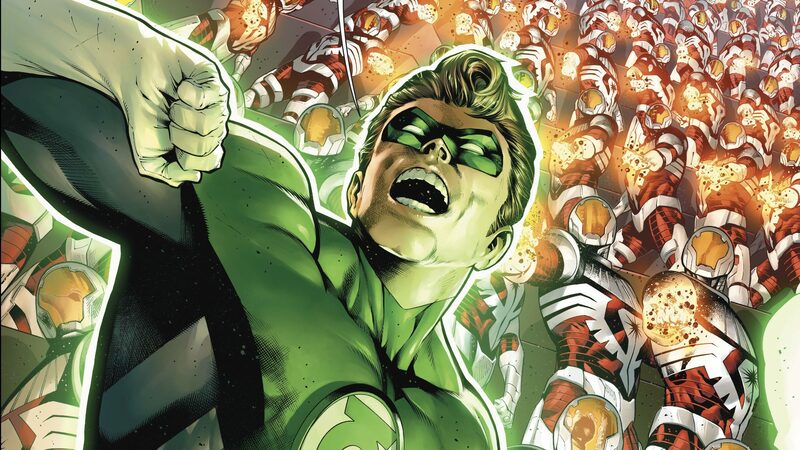 DC Comics Universe & Hal Jordan & The Green Lantern Corps #36 Spoilers: A Classic Team Debuts To Rival The GLC! 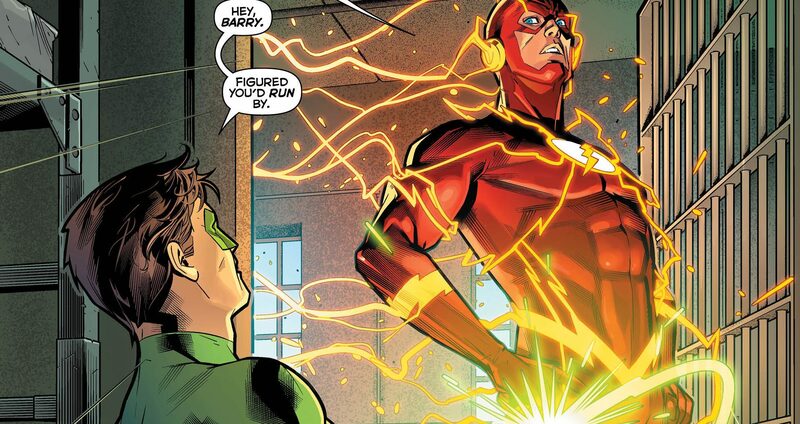 DC Comics Rebirth Universe & Hal Jordan & The Green Lantern Corps #35 Spoilers: Controllers vs. Guardian Plus Wrestling’s The Four Horsemen? 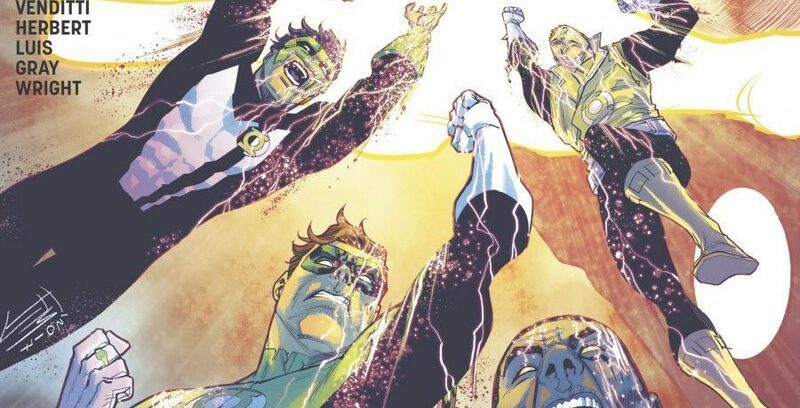 DC Comics Rebirth Universe & Hal Jordan & The Green Lantern Corps #34 Spoilers: The Controllers Are Back! Darkstars Too? 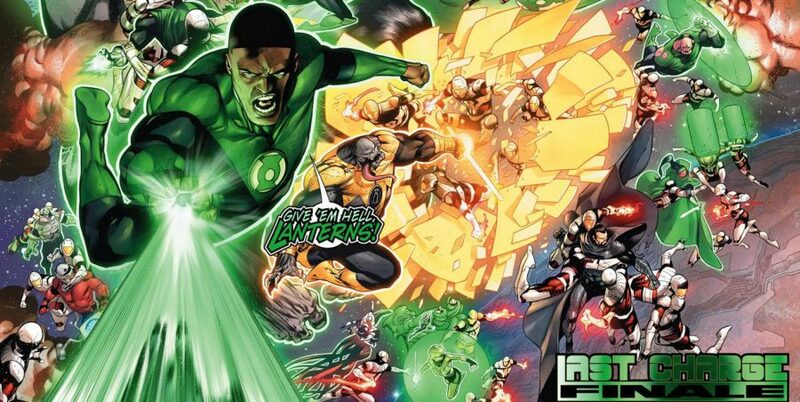 DC Comics Rebirth Spoilers: Hal Jordan & The Green Lantern Corps #32 Has Dark Nights Metal Bats Out Of Hell Part 3! 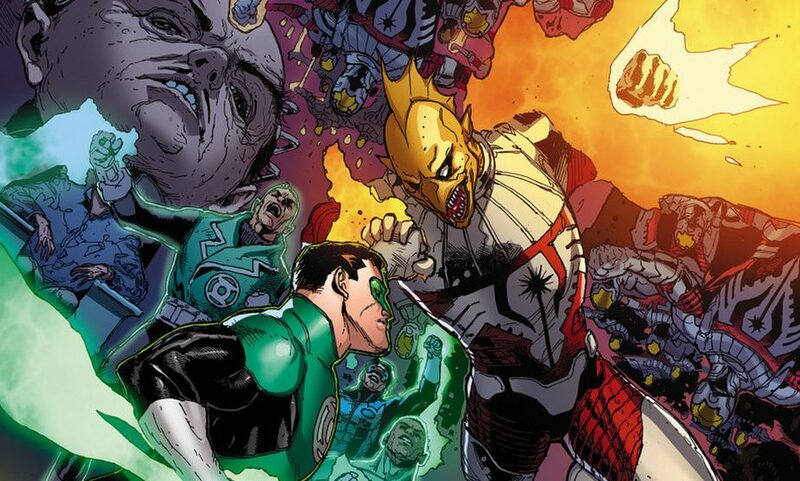 Batman Dark Knights Dawnbreaker!